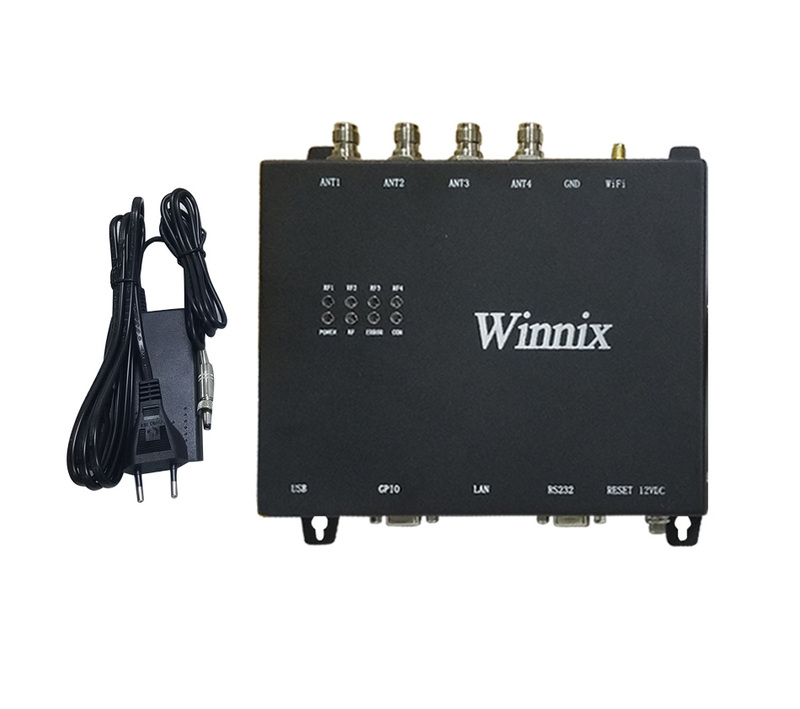 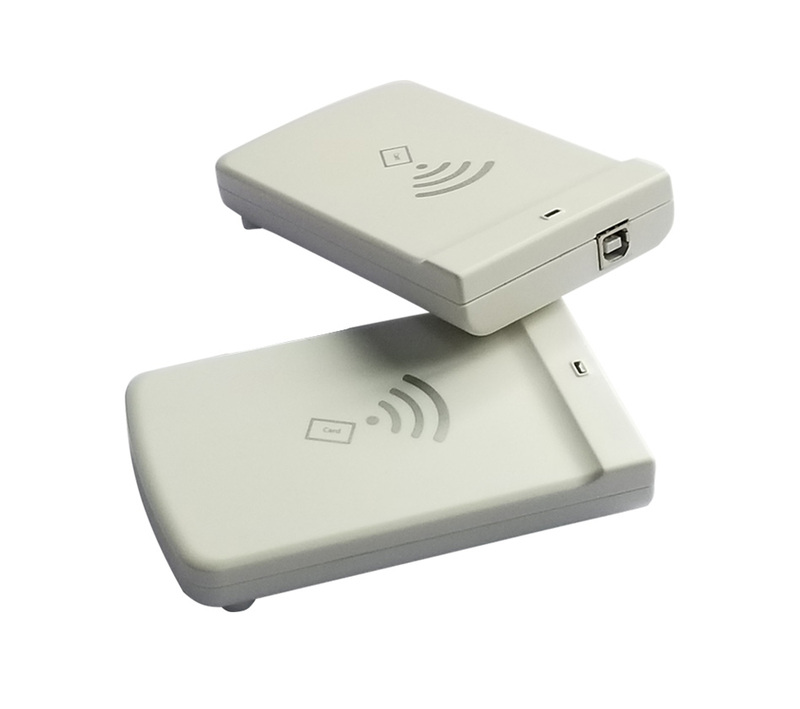 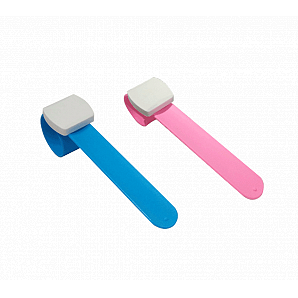 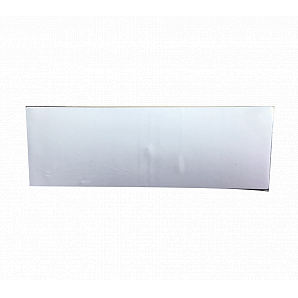 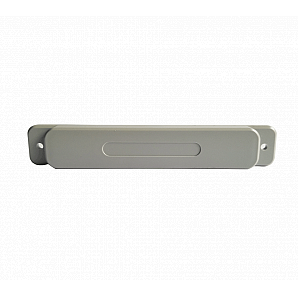 Winnix provides various kinds of UHF RFID tags that meetdifferent requirements of rfid systems and solutions. 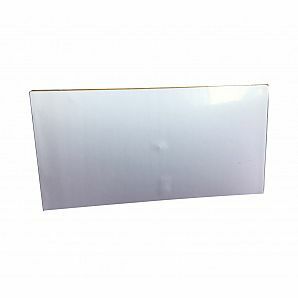 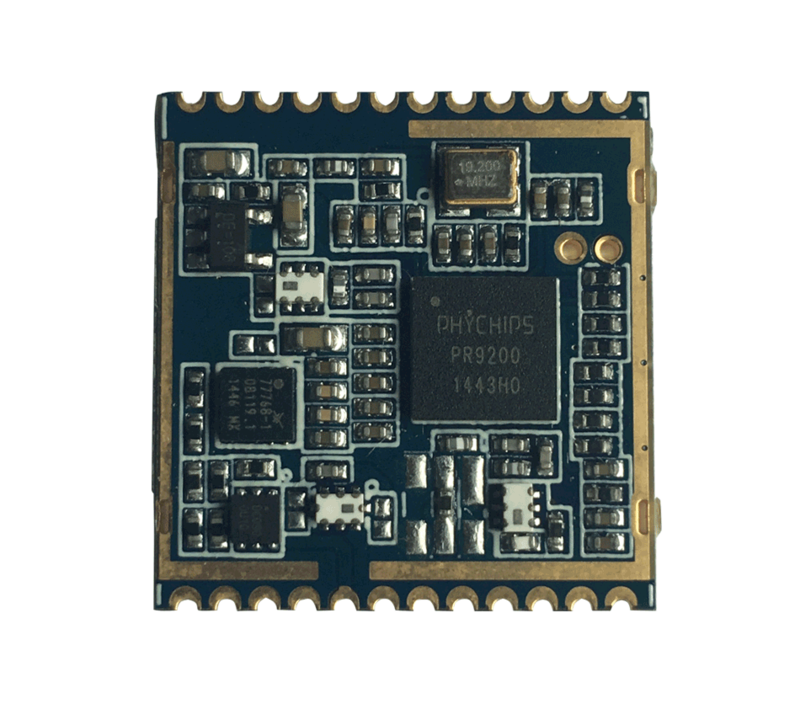 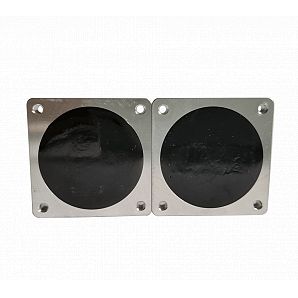 Our RFID tags are made to come in linewith whole world frequency standards to ensure them easily compatible with many RFID readers and antennas to power RFID solutions such as asset tracking, warehouse management, retail solution, etc. 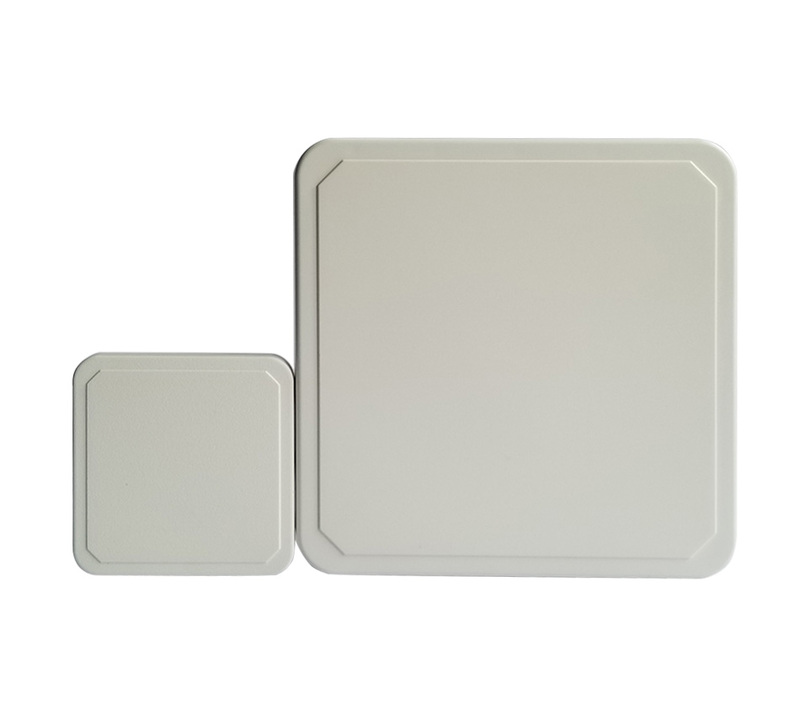 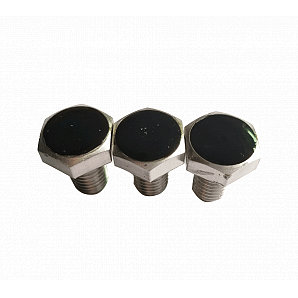 We have uniqueadvantages on long range rfid on metal tag, rugged anti-metal rfid tag, high temperature tag, PCB rfid tag.